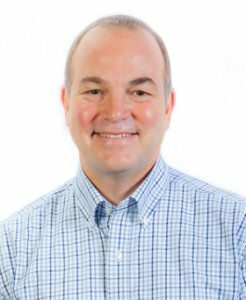 Dentist in Springfield, Oregon Dr. John Schilt has spent his personal and professional life serving others using his dental expertise and willingness to help others. After graduating from Loma Linda University in 1987, Dr. Schilt spent five years working for the Karuk tribe in Northern California treating the Native American population. This experience provided Dr. Schilt the opportunity to receive advanced training and education in oral surgery and orthodontics through Indian Health Services. He also spent a year in Ukiah California working for a community health clinic treating the underserved population of Mendocino County. In 1993, Dr. Schilt decided to move to Washington to be closer to family, and spent six years working for Washington State Corrections providing basic dental care and services. In 2000, Dr. Schilt settled in Springfield, Oregon, practicing comprehensive general dentistry and receiving advanced training and experience with dental implant placement and restorations. Dr. Schilt is passionate about the relationships he has built over time with his patients. He experiences great satisfaction through providing dental care and services that meet the needs and exceed the expectations of his patients. He considers himself blessed with the many friendships he has developed with patients over the years. 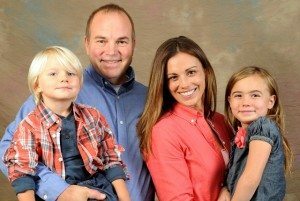 When not at McKenzie River Dental, Dr. Schilt enjoys spending time with his family, camping, hiking, riding bicycles and motorcycles, gardening, and working in the yard. He feels truly blessed with a wonderful family and a remarkably friendly team to work with at our office. Dr. Schilt is a proud member of the American Dental Association, Oregon Dental Association, and Lane County Dental Society.